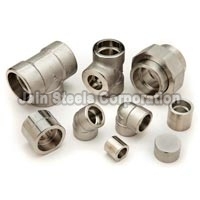 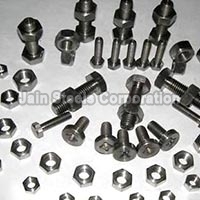 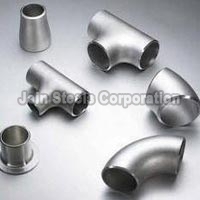 We are an esteemed Supplier and Exporter of Titanium Products from Delhi, India. 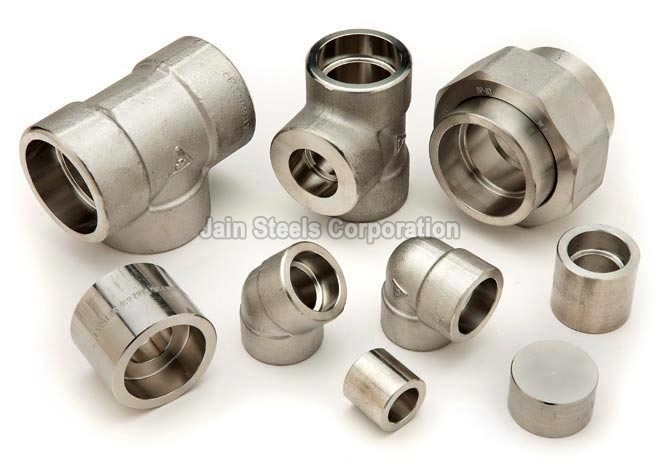 We offer a great range of Titanium Products majorly Titanium Buttweld Pipe Fittings, Titanium Fasteners and Titanium Forged Pipe Fittings. 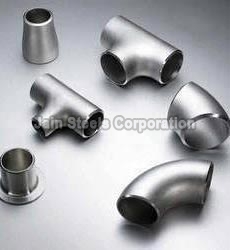 We source all Titanium Products from only trusted vendors to provide our clients with best products. 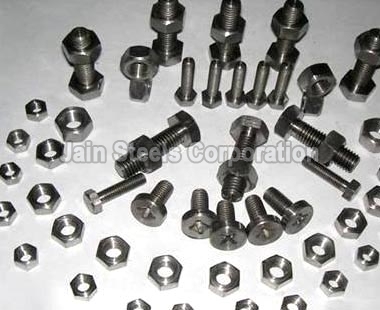 Owning to our efficient logistic system, we are capable of delivering bulk orders of Titanium Products all over the world.